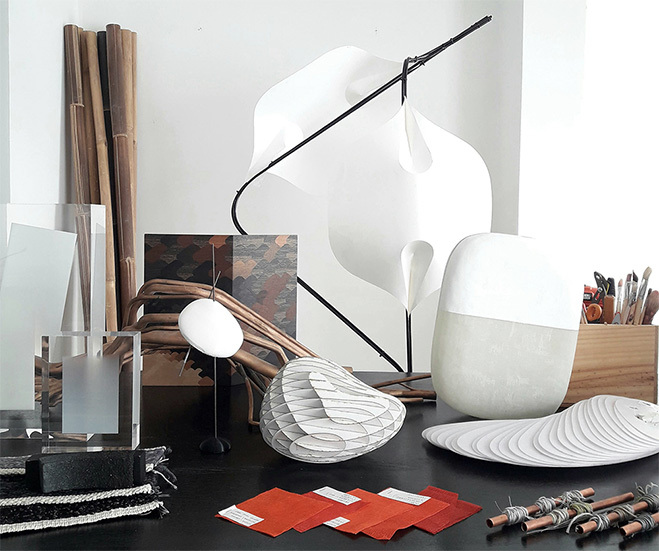 I think the Noguchi Museum are one of the best examples of a foundation that is actively looking to promote the work of their designer through the eyes of other creatives. 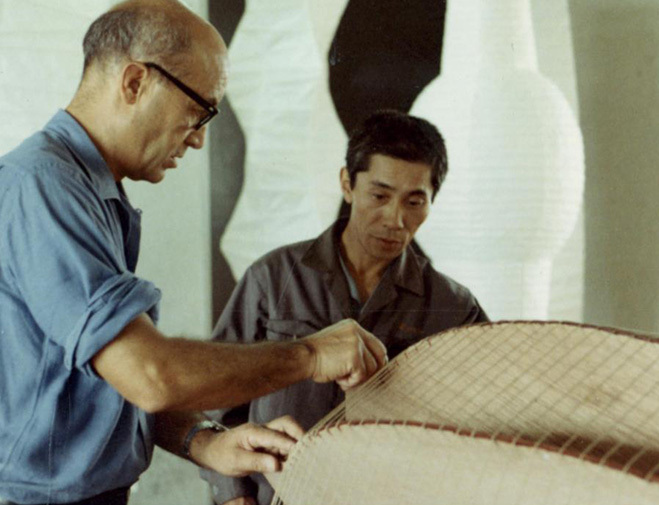 In a way Isamu Noguchi, the highly regarded Japanese American sculptor and designer, was able to hold similar values in his own work and even after his passing his legacy lives on. Designs that could of been lost or become far removed from the public eye have stayed relevant even today and continue to inspire those such as myself. 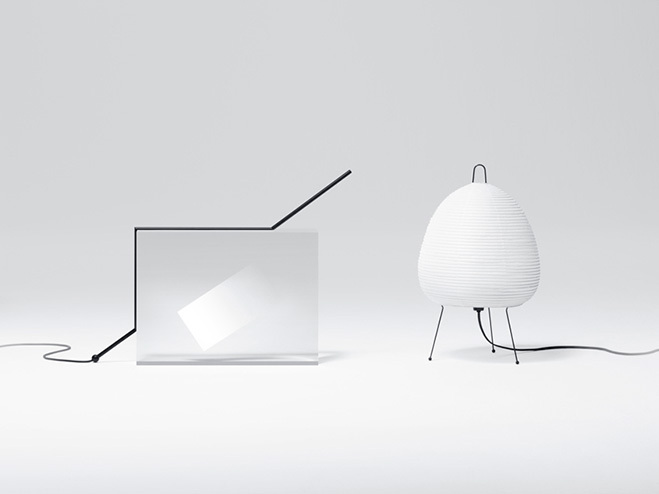 I have to applaud the Noguchi Museum as they’ve done it again this time focusing on the Akari lamps designed in around 1951 by Isamu Noguchi. 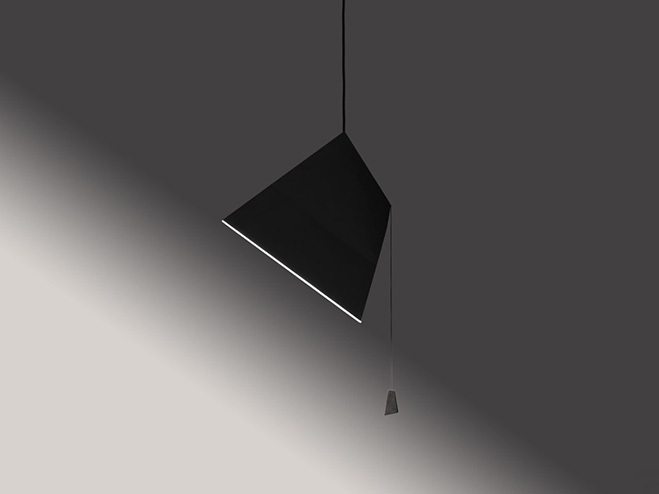 French design studio YMER&MALTA asked six contemporary designers in 2016 to produce six designs with the same principles as the famous Akari collection. As time went on the project became more complex and required artisans in more than 20 different disciplines to overcome hurdles using new materials for lighting, from linen to metal, resin, concrete and paper. 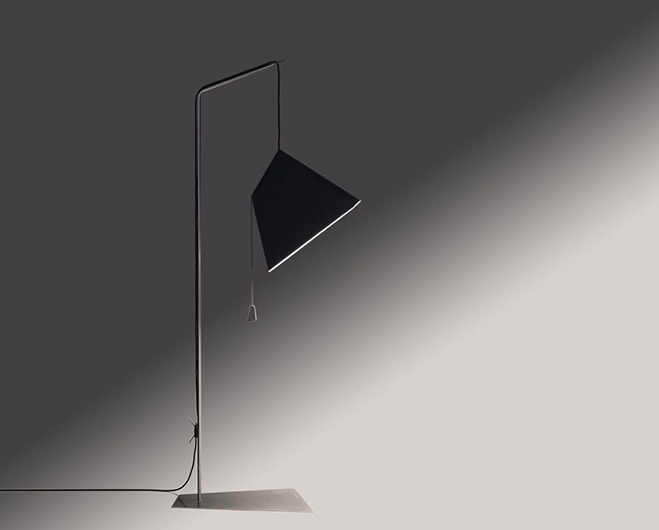 One of the principles that the designers focused on heavily was the soft directional light that came through the special paper used to craft the Akari collection, Noguchi was always concerned with how the lighting reacted with the outer shade and what kind of light would radiate around the room at night. 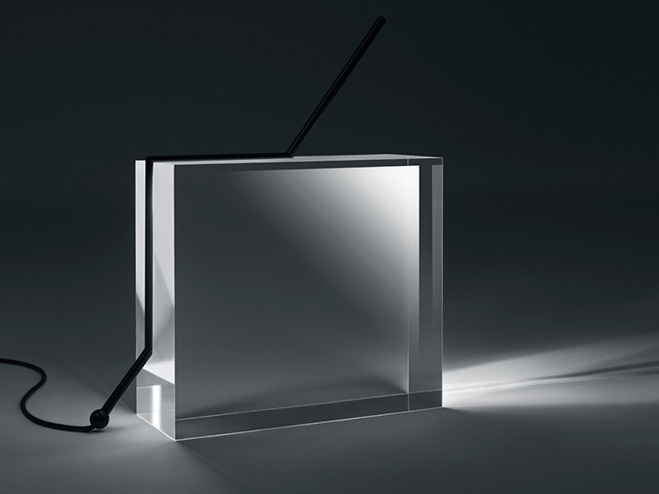 The two designs I showcase here, as well as some of the original Akari lighting towards the bottom of this article, are by Sebastian Bergne and Japanese design studio Nendo. 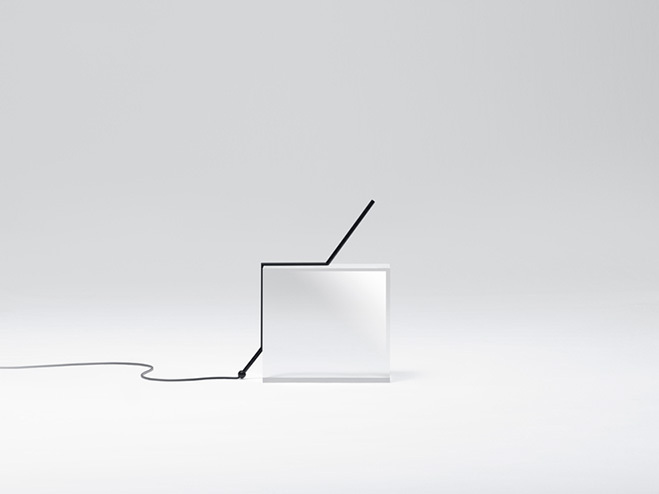 Sebastian Bergne produced the ‘Poise’ lamp that is a soft box type light that can be flattened and opened similar to a paper bag, positioning itself between practical design and sculpture. 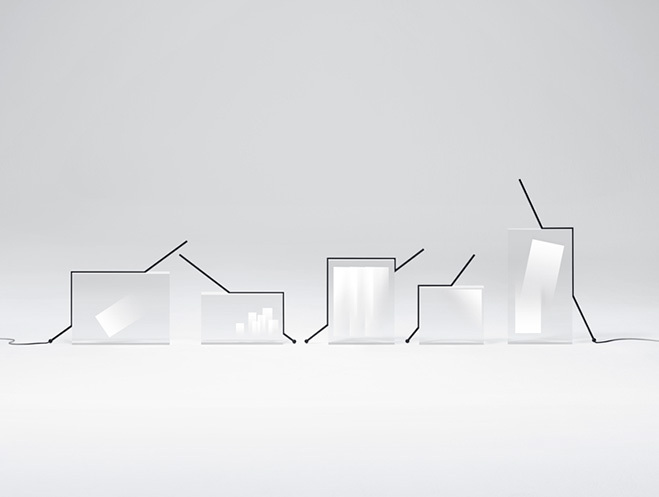 On the other hand you have these works by Nendo called ‘light-fragments’ that are sculptural and look to add layers and shaping to the light. 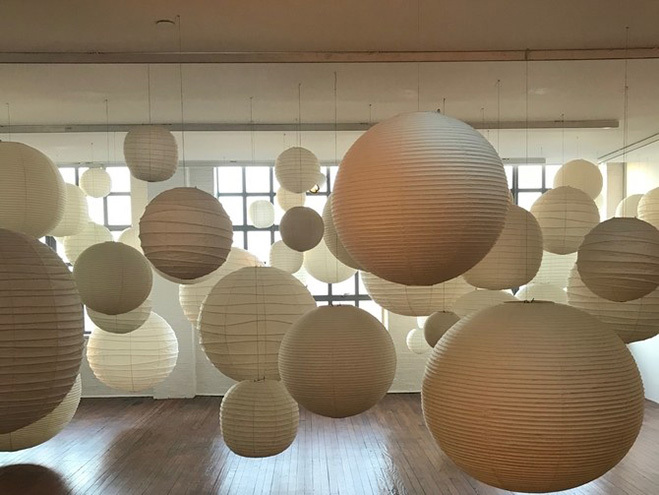 Overall it looks like a fantastic collection and I recommend if you’re in New York to check this exhibition out at the Noguchi Museum, it ends sometime in 2019. 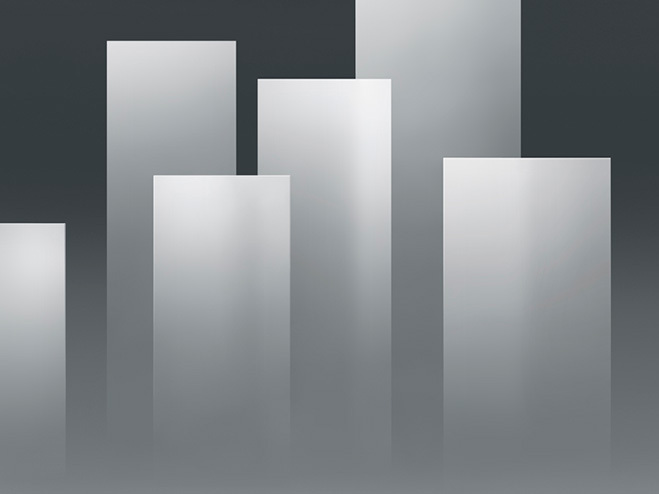 More information can be found on the relevant links below. Enjoy.